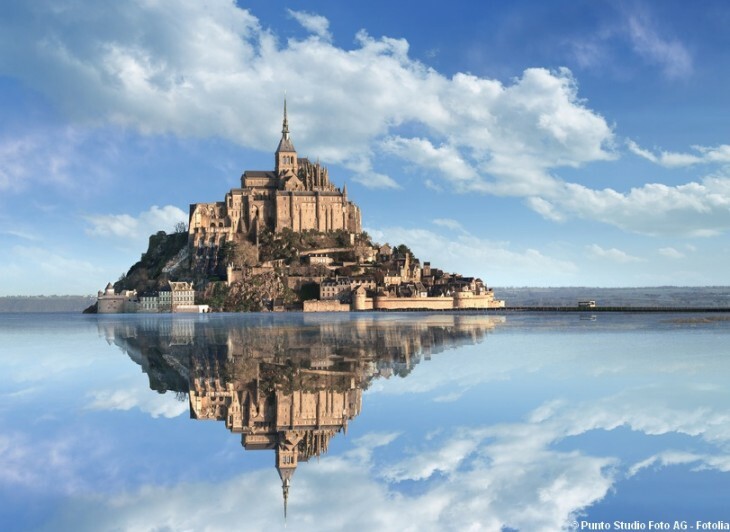 Discover the history and the beauty of Mont St-Michel and its bay, both listed as world- heritage by UNESCO. Daily from May to September and on request only from October to April. Student: with a student card and under 26. Child: under 10 years old. Included: transportation, Abbey entrance fee ,guided tour of the Abbey. All departures from Bayeux (pick-up at place du Quebec, train station, or your hotel on request). Price of lunch not included (1 hour stop for lunch).